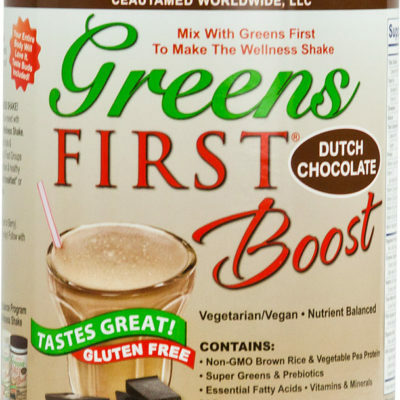 Greens First Original Mint Flavor | Take Charge of Your Health! It balances, supports and nourishes your whole body…plus, it gives you something unexpected GREAT TASTE! 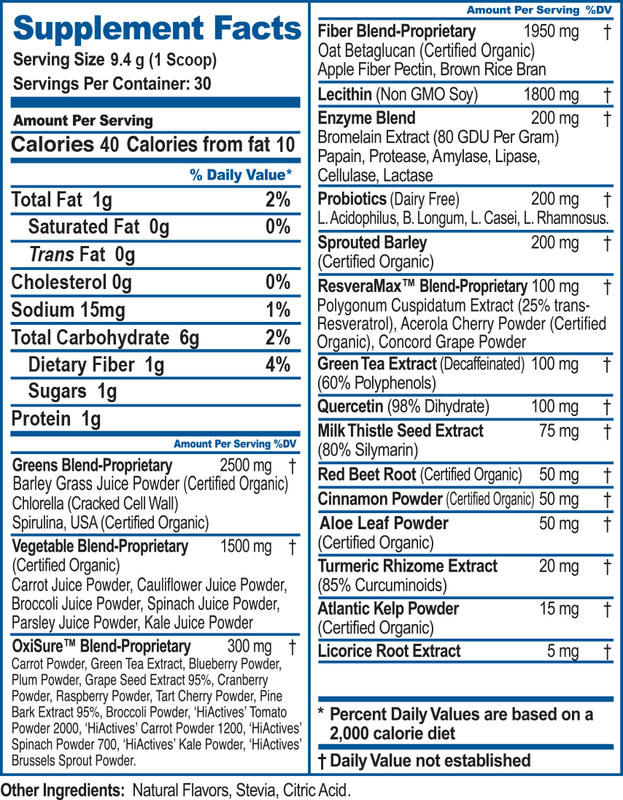 Check out this blog for a description of what Mark Virkler mixes into his two daily smoothies. The Easy and Delicious Way to get 15+ Servings of Organic Fruits and Veggies! Our body has a natural acid/alkaline balance. The Standard American Diet (S.A.D.) of sugars, fast food, stress, medications and lack of exercise can all contribute to make the body more acidic. Research indicates that yeast, bacteria, viruses and cancer thrive in an acid environment. And conversely, when the body is alkaline foreign bacteria, viruses, yeast and cancer cannot live. Our body has a natural balance called homeostasis. When we are too acidic, minerals like calcium are leached from our bones to help alkalize the body. Another way our body tries to protect us from acid is to buffer it with fat and store it in the body. Luckily, there are ways to naturally boost your PH which should stay between 7.35 and 7.45. That’s where Greens First, the Greens First Products and the Alkalize Now-pH Balance Program comes in! It will help you on your journey to increased health and vitality! 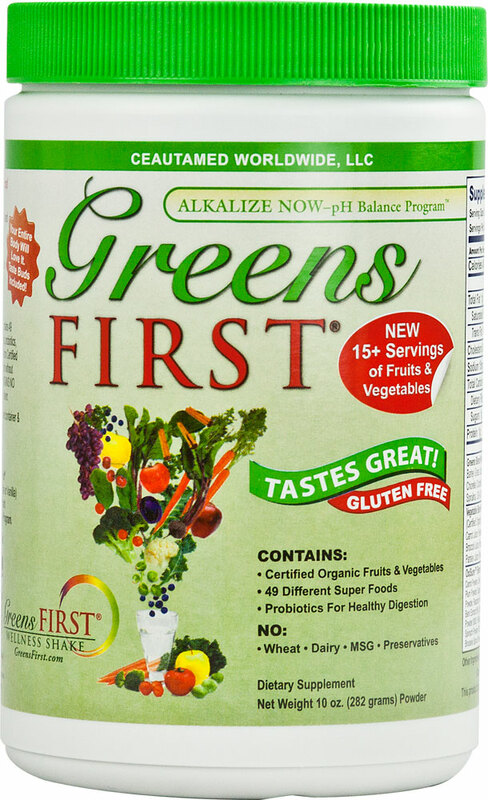 Greens First is the quick, easy & delicious way for the entire family to get the recommended servings of fruits and vegetables! 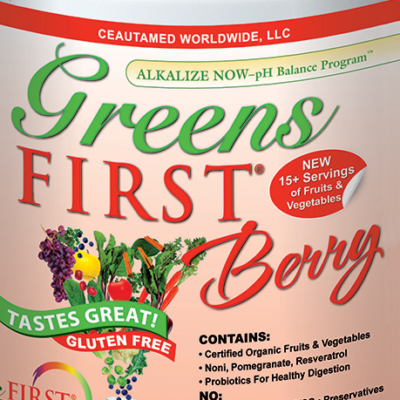 Enjoy the phytonutrient and antioxidant benefits of a diet rich in dark greens and brightly colored fruits and vegetables everyday in one, easy-to-use product.Greens First contains Certified Organic fruits, vegetables and barley grass which are first juiced, then dried at low temperatures, leaving all the important nutrients and live enzymes intact. 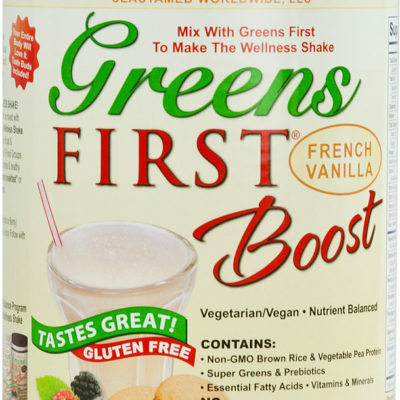 Try The Greens First Wellness Shake! Follow the guidelines to maximize your overall health & well-being, lose weight, promote healing & build strong bones in the book, Alkalize Now by Dr. Donald L. Hayes, D.C. Note that Chapter One promotes their products, Chapter Two deals with foods which can raise pH levels, and additional chapters deal with exercise, cleanses and weight loss as they relate to pH levels. *Consult your healthcare provider before starting any health or weight loss program. 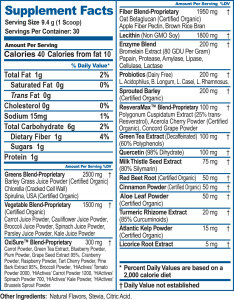 Follow the guidelines in the Alkalize Now Program, along with a sensible diet & regular exercise. Results may vary. These products are not intended to diagnose, treat, cure or prevent any disease..